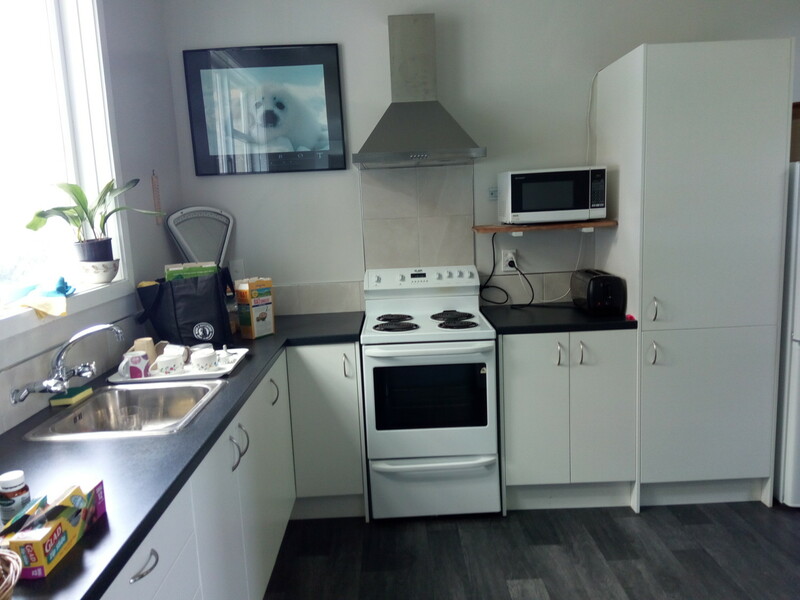 We have a variety of different rooms to suit different tastes and budgets. 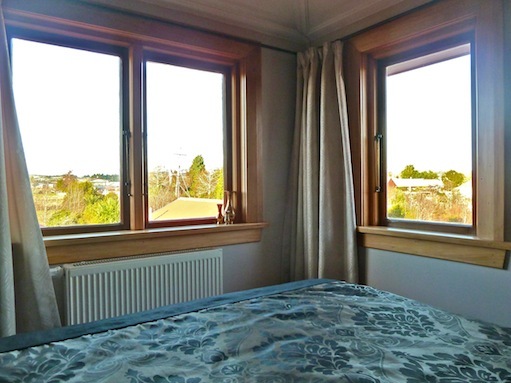 Every bedroom is fitted with radiator heating, alarm clocks, night lights, warm duvets and luggage racks. Our beds are fabulously comfortable and you will find lots of sumptuous pillows for your comfort following your day of travel and adventure. 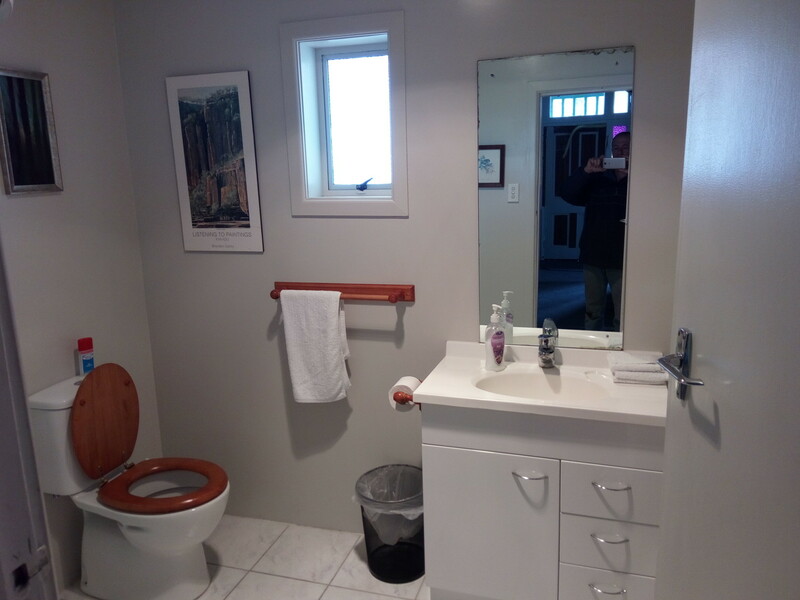 In the bathrooms there is an abundance of warmth…. 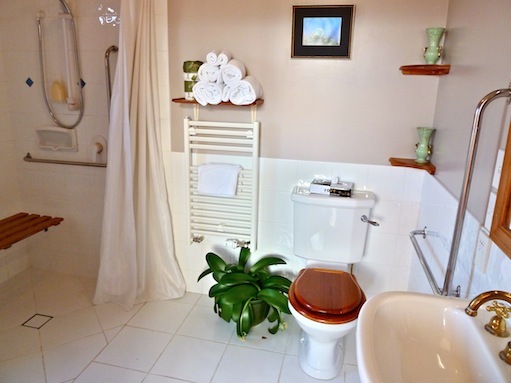 with underfloor heating in the tiled bathrooms, heated towel rails and electric fan heaters. 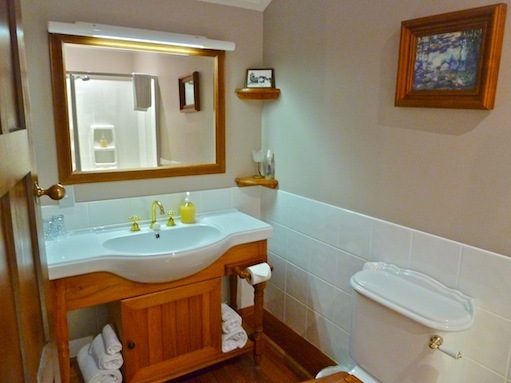 You will also find hairdryers, toiletries and large, soft, fresh towels in the rooms. 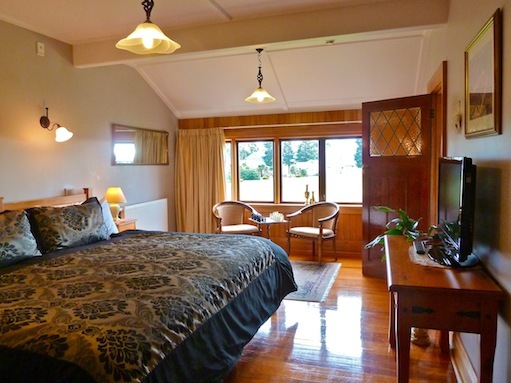 Te Anau Lodge has 9 bedrooms all with ensuite bathrooms. 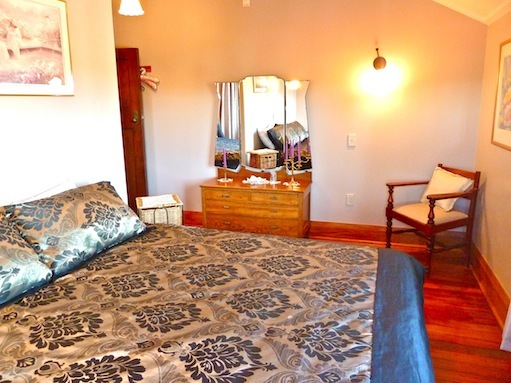 Mararoa Homestead has 3 bedrooms with a shared bathroom. 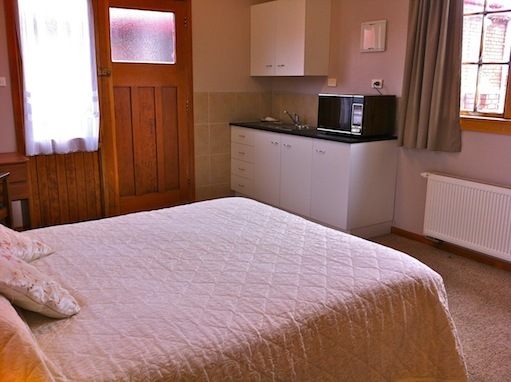 Rates are in New Zealand dollars and include all taxes. Also note that rates are indicative only. 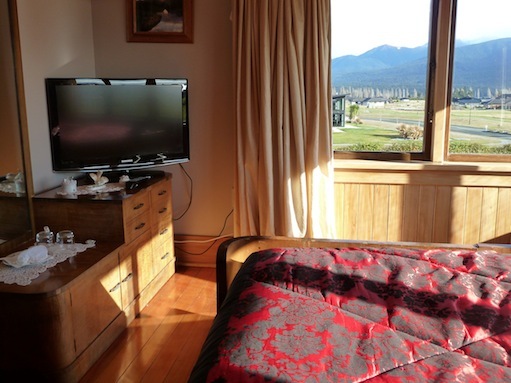 When booking at Te Anau Lodge please ensure that you are aware of our confirmation and cancellation policies. 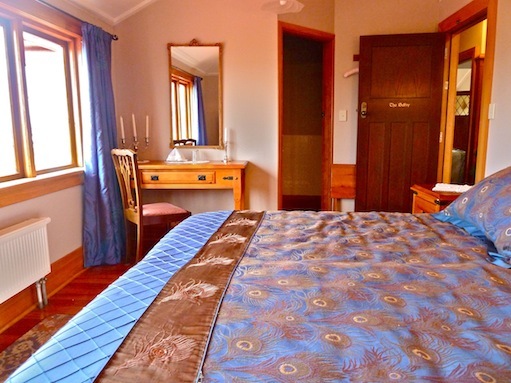 Experience The Cathedral, one of our luxurious Deluxe rooms with a glorious view of the Luxmore and Muchison Mountain Ranges and stunning Lake Te Anau. Treat yourself to a spa in your spacious en-suite, and look forward to a deep sleep in a lovely Superking bed. Complimentary bathrobes in the room. You have access to the relaxing library lounge and balcony, free wifi, the opportunity to play a game of giant lawn chess, enjoy a complimentary afternoon tea consisting of homemade cakes and a selections of teas, coffee, a glass of wine, beer or light refreshment of your choice. 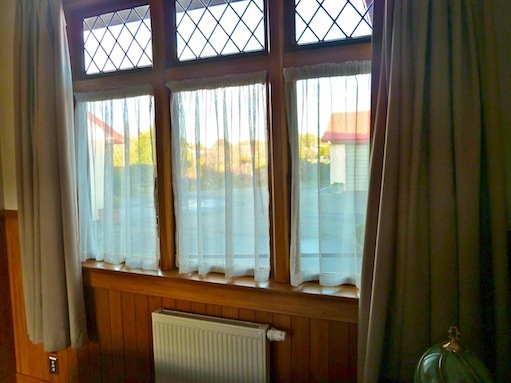 This is Te Anau Lodge`s premium room with the most views, and a deep, rich, wooden historical theme supported by the ease of modern facilities, which will leave a lasting impression and memory of your time in Fiordland. 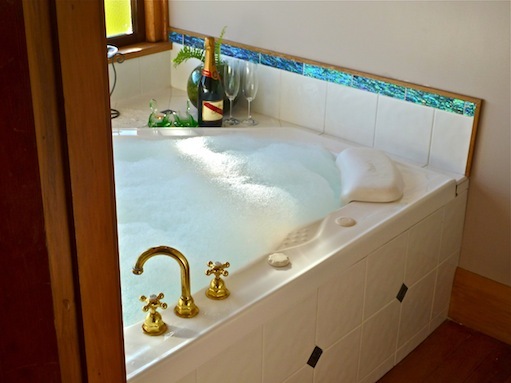 It has an en-suite bathroom with a bath and a shower and can sleep a total of 2 guests. It has 1 bed (Super King / Twin). 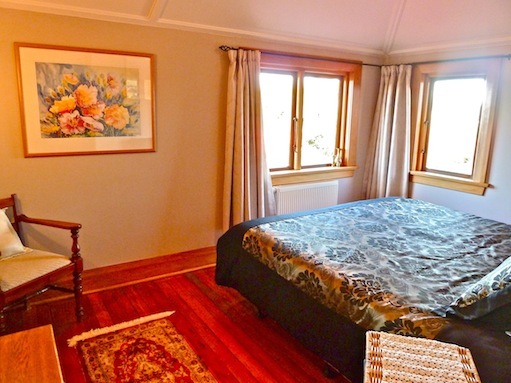 Experience The Vestry, one of our luxurious Deluxe rooms with a glorious view of the Luxmore and Muchison Mountain Ranges and stunning Lake Te Anau. Treat yourself to a spa in your spacious en-suite and look forward to a deep sleep in a lovely Superking bed. Complimentary bathrobes in the room. You have access to the relaxing library lounge and balcony, free wifi, the opportunity to play a game of giant lawn chess, enjoy a complimentary afternoon tea consisting of homemade cakes, a selection of teas, coffee and a glass of wine, beer, or light refreshment of your choice. 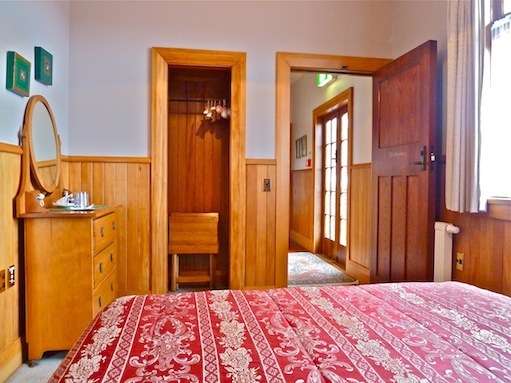 The Vestry is a beautiful room with a deep, rich, wooden historical theme supported by the ease of modern facilities, which will leave a lasting impression and memory of your time in Fiordland. 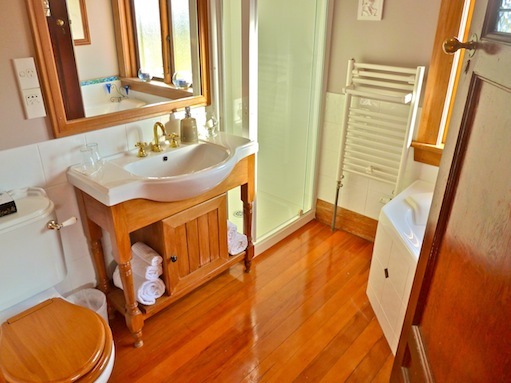 It has an en-suite bathroom with a bath and a shower and can sleep a total of 3 guests. It has 1 bed (Super King/Twin) and a Single bed can be added to make a Triple. 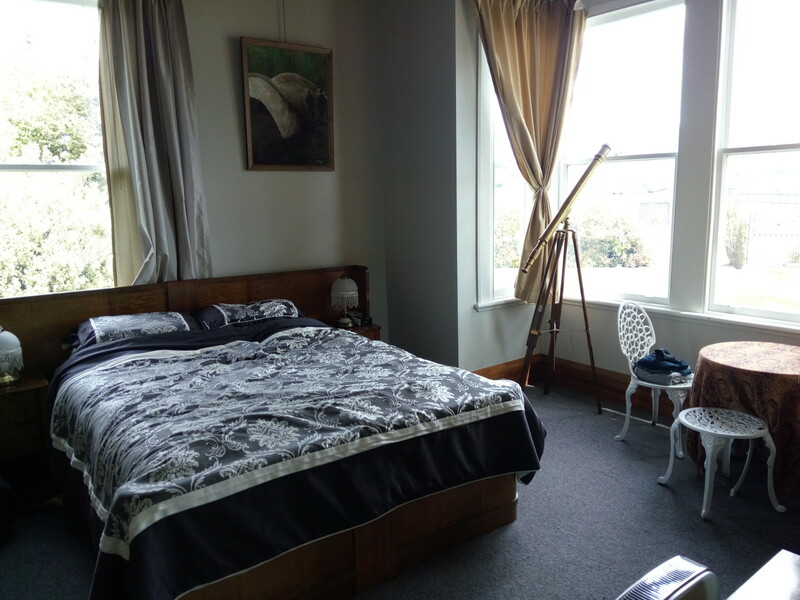 Experience Mother Superior`s Room, one of our luxurious Superior rooms has a glorious view of the Luxmore and Muchison Mountain Ranges. From the bay window, you can enjoy a wonderful view over our spacious garden, a tribute to our amazing location and an unspoiled vista. 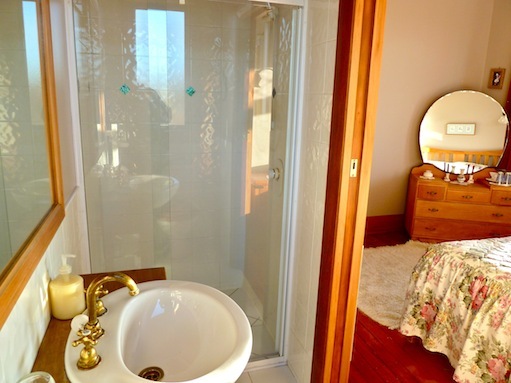 Treat yourself to a shower in your en-suite and look forward to a deep sleep in a levely Queen bed. 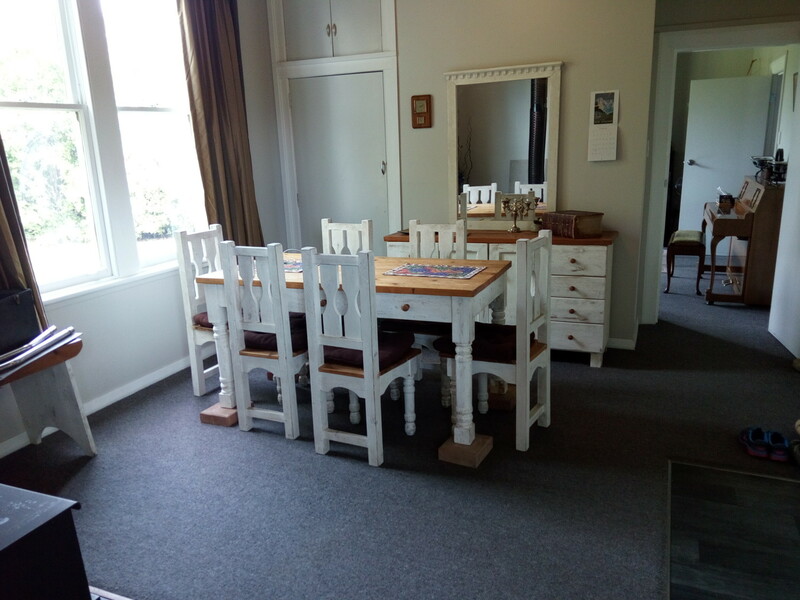 Mother Superior’s Room is a beautiful room with a deep, rich, wooden historical theme supported by the ease of modern facilities, which will leave a lasting impression and memory of your time in Fiordland. 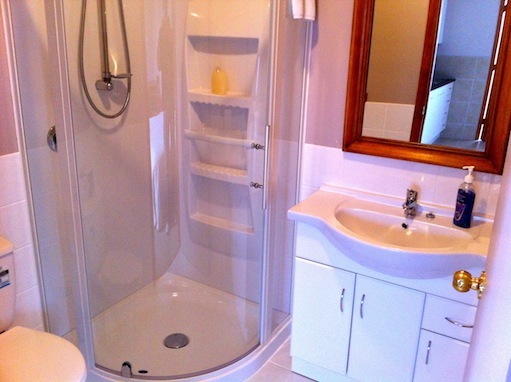 It has an en-suite bathroom with a shower and can sleep a total of 2 guests. It has 1 bed (Queen). 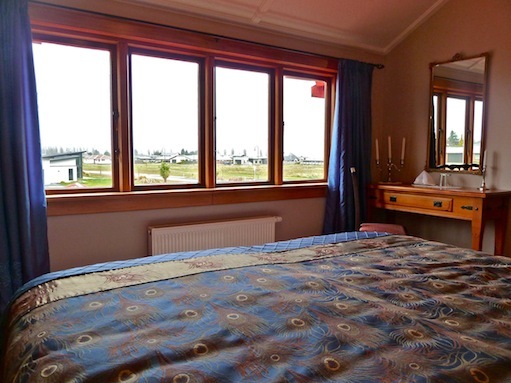 Experience The Belfry, one of our luxurious Superior rooms with a glorious view of the Luxmore Mountain Range and stunning Lake Te Anau. 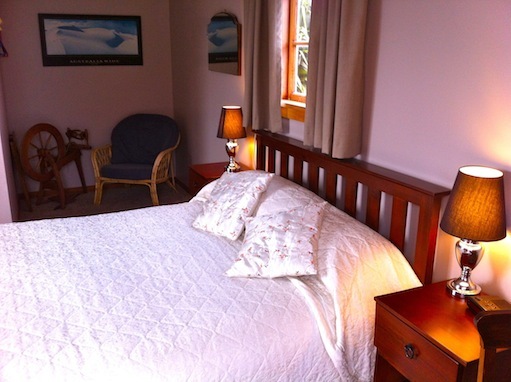 Look forward to a deep sleep in a lovely Superking bed, and to relaxing in the tranquility of Te Anau. 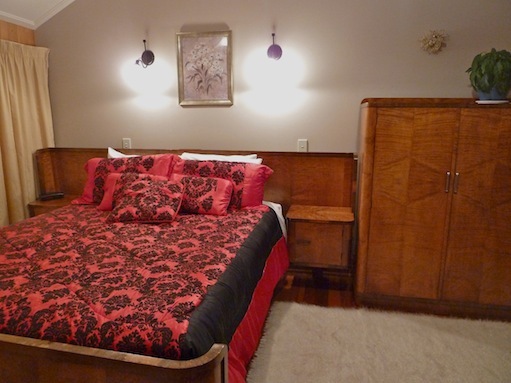 The Belfry is a beautiful room with a deep, rich, wooden historical theme supported by the ease of modern facilities, which will leave a lasting impression and memory of your time in Fiordland. 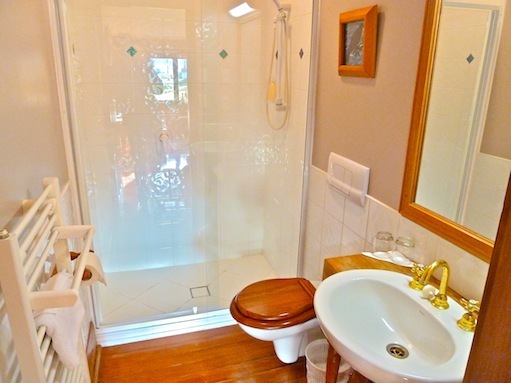 It has an en-suite bathroom with a shower and can sleep a total of 3 guests. It has 1 bed (Super King/Twin) and a Single bed can be added to make a Triple. 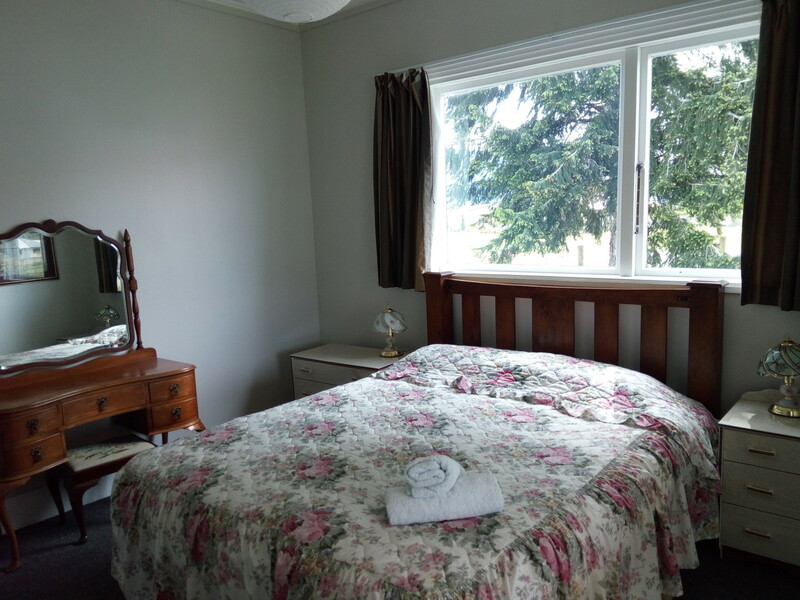 Experience The Chapter, one of our standard rooms with a glorious view of the Takitimu Mountain Range and stunning Lake Te Anau. 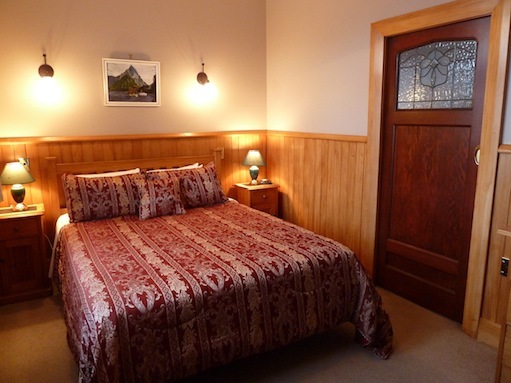 Look forward to a deep sleep in a lovely Super King bed and to relaxing in the peacefulness of Te Anau. 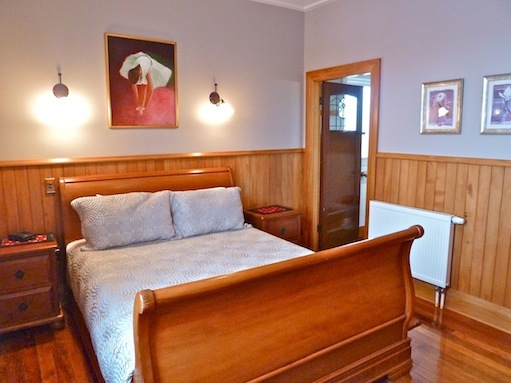 The Chapter is a beautiful room with a deep, rich, wooden historical theme supported by the ease of modern facilities, which will leave a lasting impression and memory of your time in Fiordland. 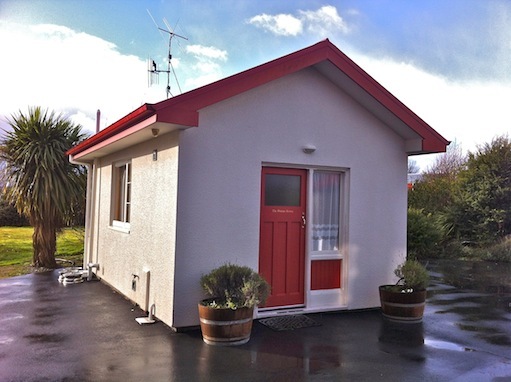 It has an en-suite bathroom with a shower and can sleep a total of 2 guests. It has 1 bed (Super King/Twin). 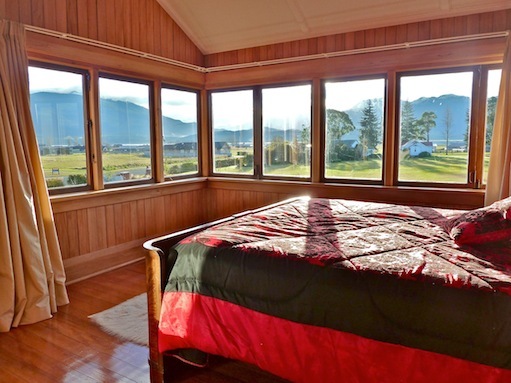 Experience The Baptistry, one of our standard rooms has a glorious view of the Muchison Mountain Range and stunning Lake Te Anau. 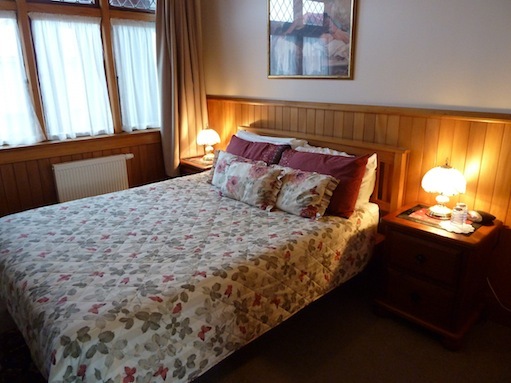 Look forward to a deep sleep in a lovely Queen bed, and to relaxing in the peacefulness of Te Anau. You have access to the relaxing library lounge and balcony, free wifi, the opportunity to play a game of giant lawn chess, enjoy a complimentary afternoon tea consisting of homemade cakes, a selections of teas, coffee and a glass of wine, beer, or light refreshment of your choice. The Baptistry is a beautiful room with a deep, rich historical theme supported by the ease of modern facilities, which will leave a lasting impression and memory of your time in Fiordland. 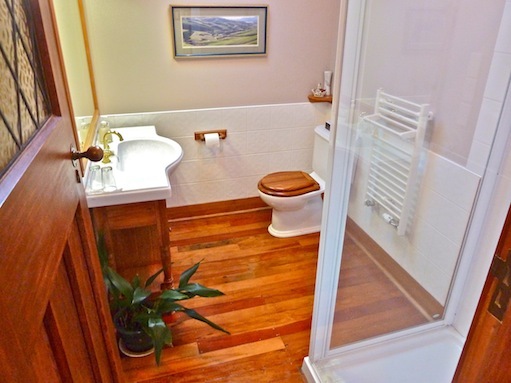 It has a spacious en-suite bathroom (disabled) and can sleep a total of 2 guests. It has 1 bed (Queen). 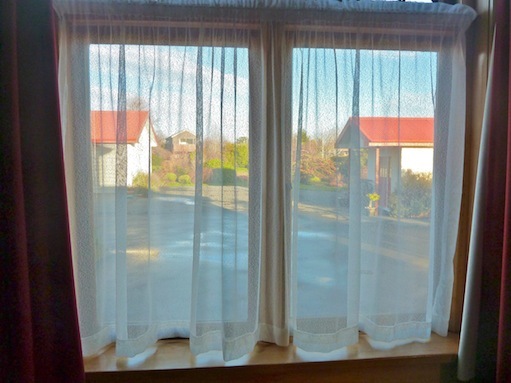 Experience The Sacristy, one of our Standard rooms with garden views. 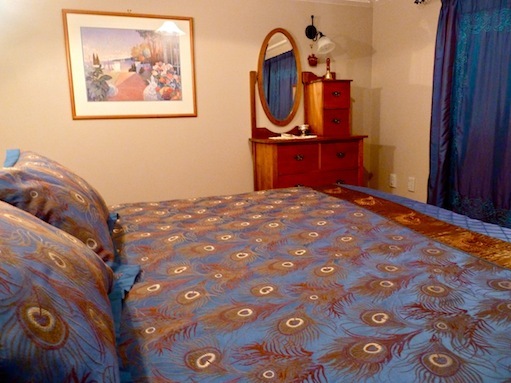 Look forward to a deep sleep in a lovely Queen bed, and to relaxing in the peacefulness of Te Anau. Experience The Music Room, one of our beautiful Standard rooms with special garden views. 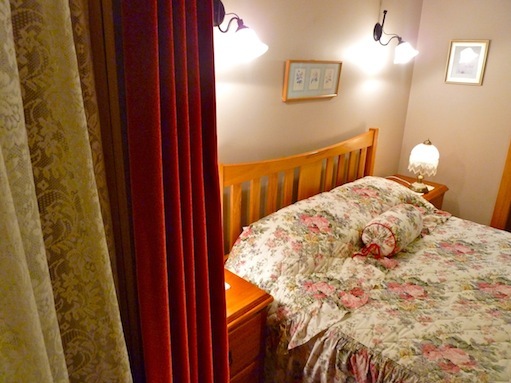 Look forward to a deep sleep in a lovely Queen bed, and to relaxing in the peacefulness of Te Anau. 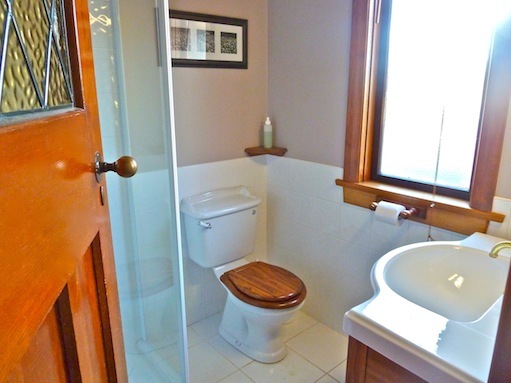 It has an en-suite bathroom and can sleep a total of 2 guests. 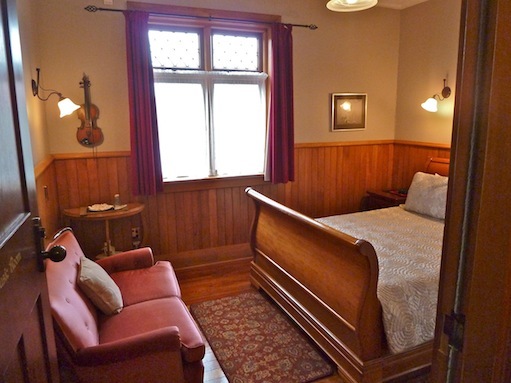 It has 1 bed with a footboard (Queen). 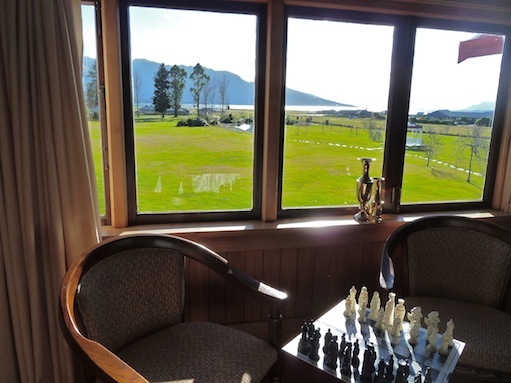 Experience The Bishop`s Retreat, a new stand-alone unit just 7 metres from the front door of the Lodge with a glorious view of the Muchison Mountain Range and stunning Lake Te Anau. 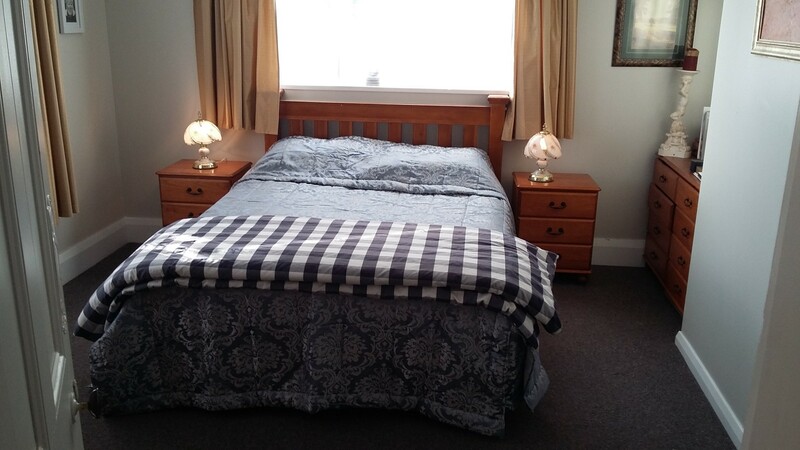 Look forward to a deep sleep in a lovely Queen bed, and to relaxing in the peacefulness of Te Anau. You have full access to the relaxing library lounge and balcony, free wifi, the opportunity to play a game of giant lawn chess, enjoy a complimentary afternoon tea consisting of homemade cakes, a selections of teas, coffee and a glass of wine, beer, or light refreshment of your choice. 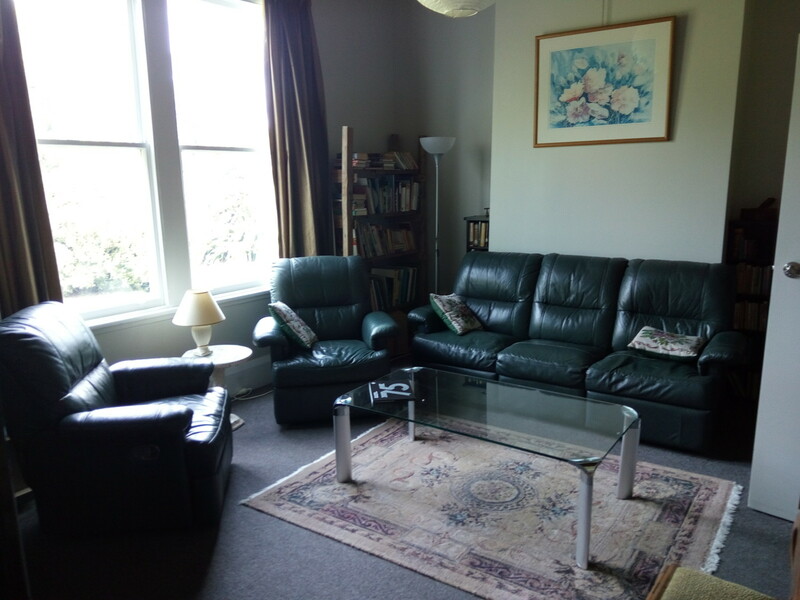 Enjoy the added privacy of The Bishop`s Retreat, and yet full access to all of Te Anau Lodge`s public areas, all of which will leave a lasting impression and special memory of your time in Fiordland. 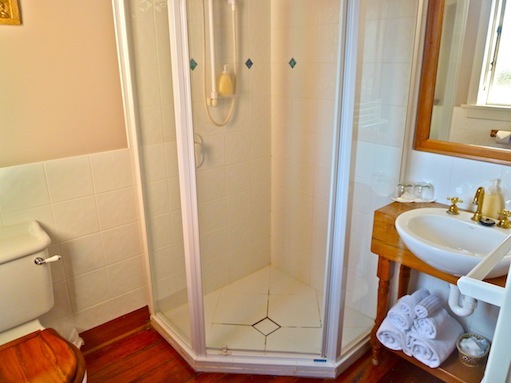 It has an en-suite bathroom with a shower and can sleep a total of 3 guests. It has 1 bed (Queen) and a Single bed can be added to make a Triple. 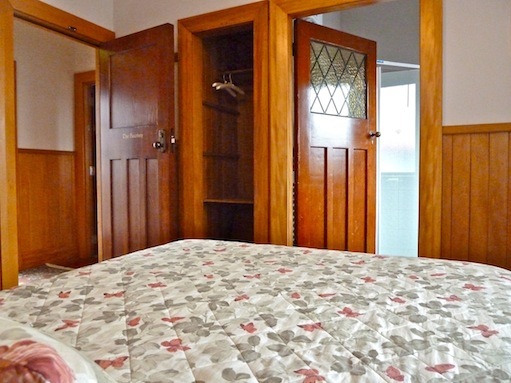 Experience The 1921 Mararoa Homestead which was the residence of the Mararoa Station. 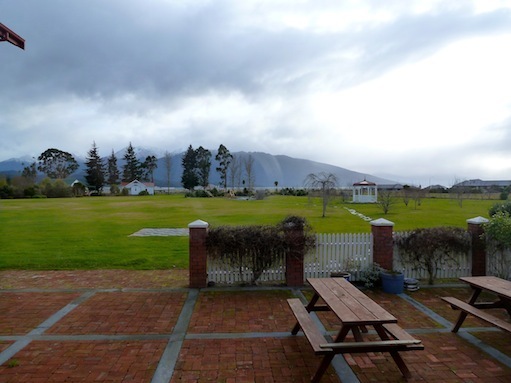 In was shifted in 2010 and to the garden of Te Anau Lodge with a glorious view of the Luxmore and Murchison Mountain Ranges and stunning Lake Te Anau. 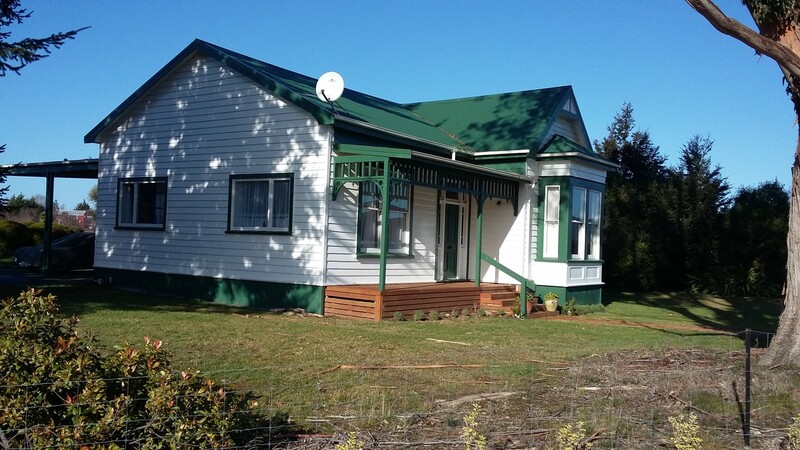 Look forward to a deep sleep in a lovely queen bed in this house, and to relaxing in the peacefulness of Te Anau. Relax in the coziness of the lounge full of books, movies, puzzles and games, free wifi, the opportunity to play a game of giant lawn chess, frisbee-golf, a continental self-service breakfast, fully-equipped kitchen, dining room with a fireplace and full access to all of Te Anau Lodge`s garden and ground areas. 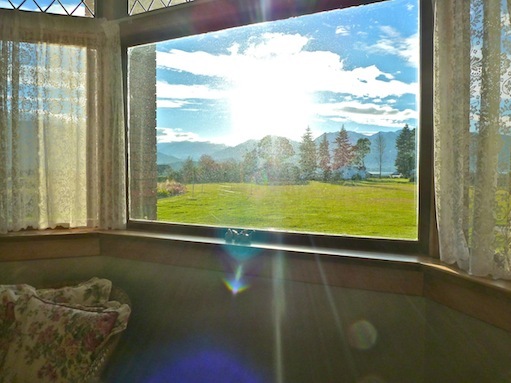 The Mararoa Homestead is a beautiful house with a deep, rich, wooden historical theme supported by the ease of modern facilities, which will leave a lasting impression and special memory of your time in Fiordland. 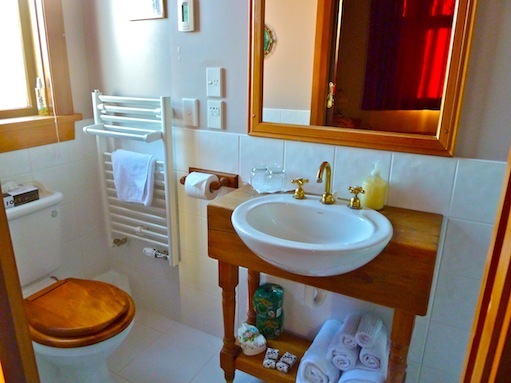 It has a large bathroom with a shower and can sleep a total of 6 guests. It has 1 bed (Queen), 1 bed (Queen) and 2 beds (Single).